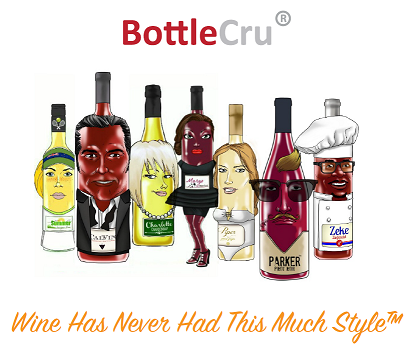 Want to find the wines you love? Fill-out the brief questionnaire below about your wine and food habits and we'll e-mail you a list of wine styles we suggest you taste and get to know. We're confident you'll find real winners.